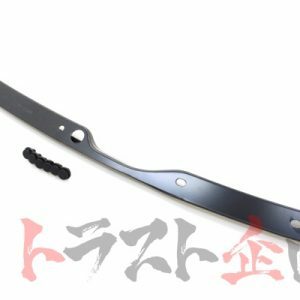 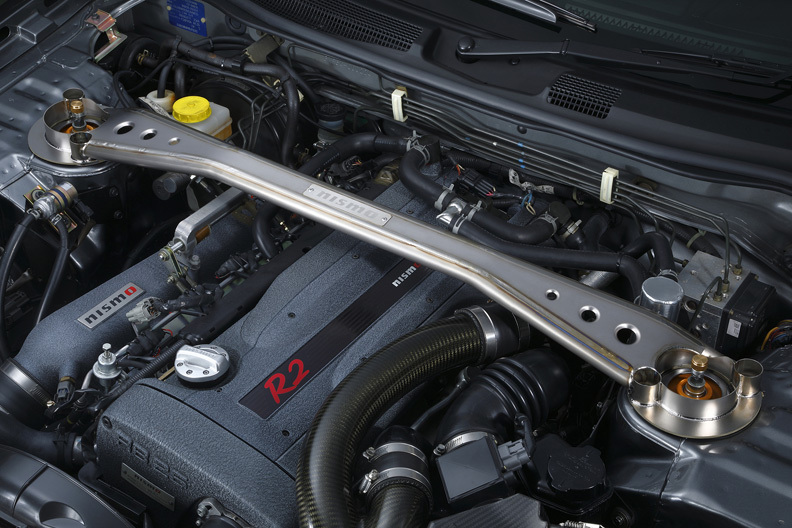 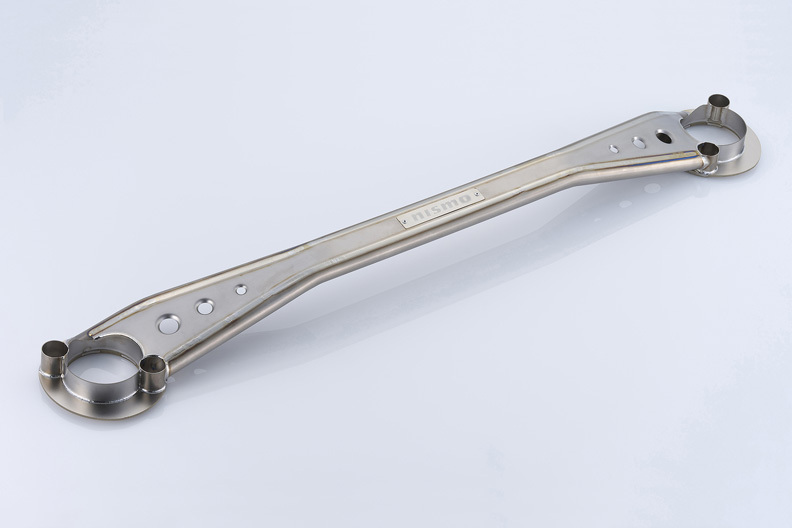 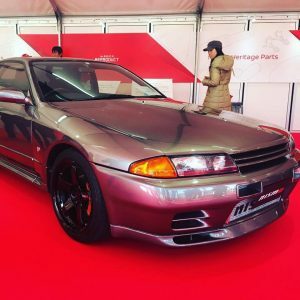 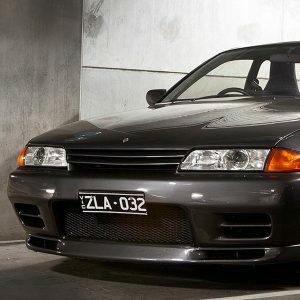 Nismo has release a new titanium strut bar for SKYLINE GT-R on January. 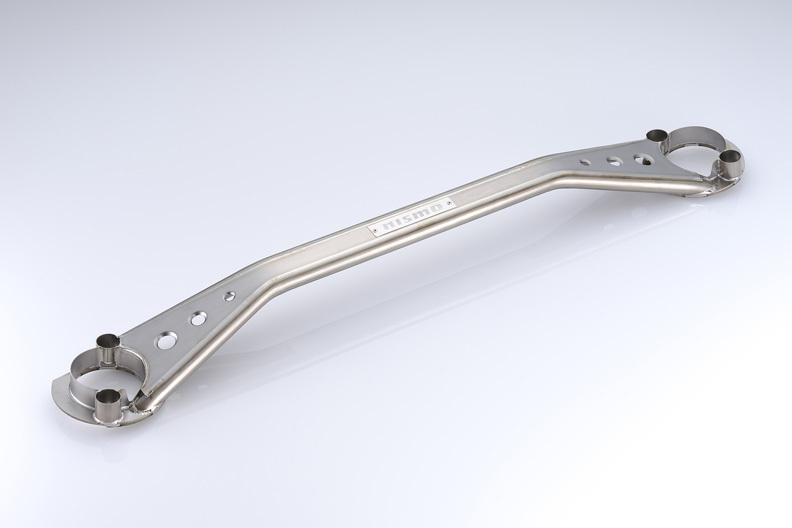 It features 400R motif titanium strut bar. 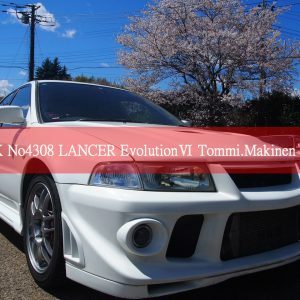 It has been tested on the circuits and has same performance to 400R strut bar. 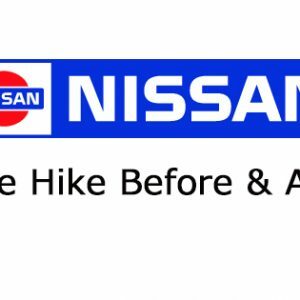 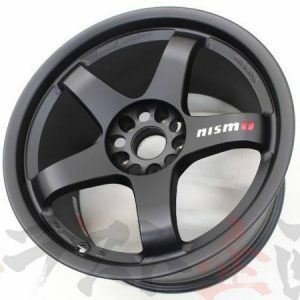 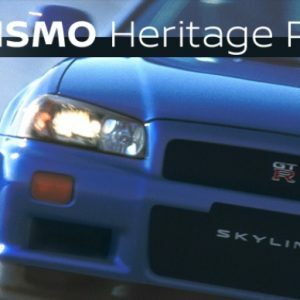 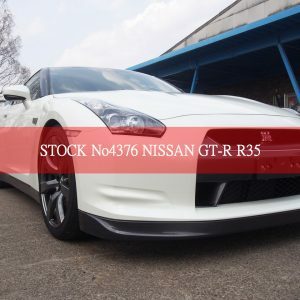 – Comes with stainless Nismo Logo plate (rivet mounting) and one year guarantee. 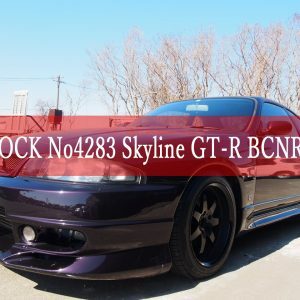 – It takes about 25 minute to mount. 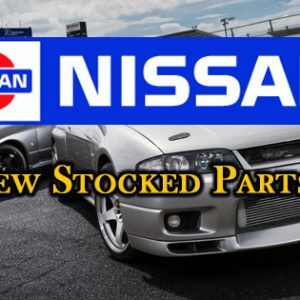 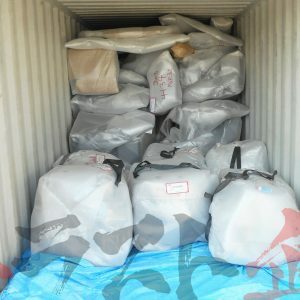 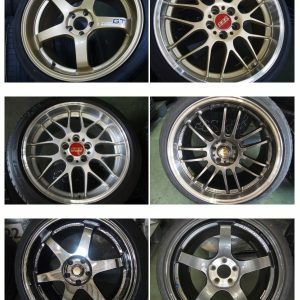 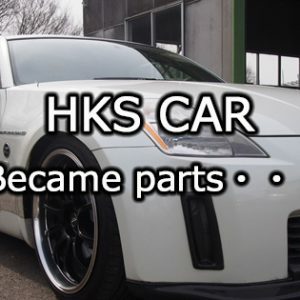 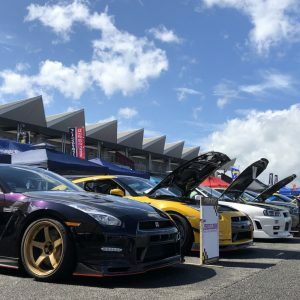 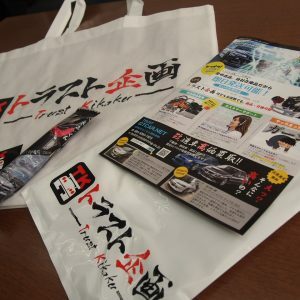 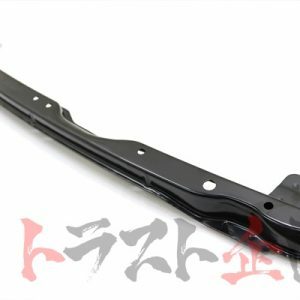 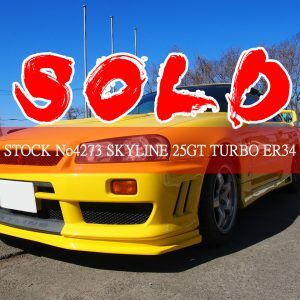 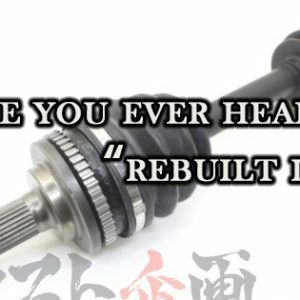 We can order the parts to Nismo and ship world wide!